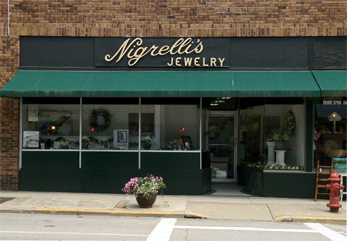 I've been going to Nigrelli's for years, they are my "go to" Jewlery store for all my needs! Bill and his staff are so pleasant and helpful, and they carry such a variety. There's nothing like hometown shopping!